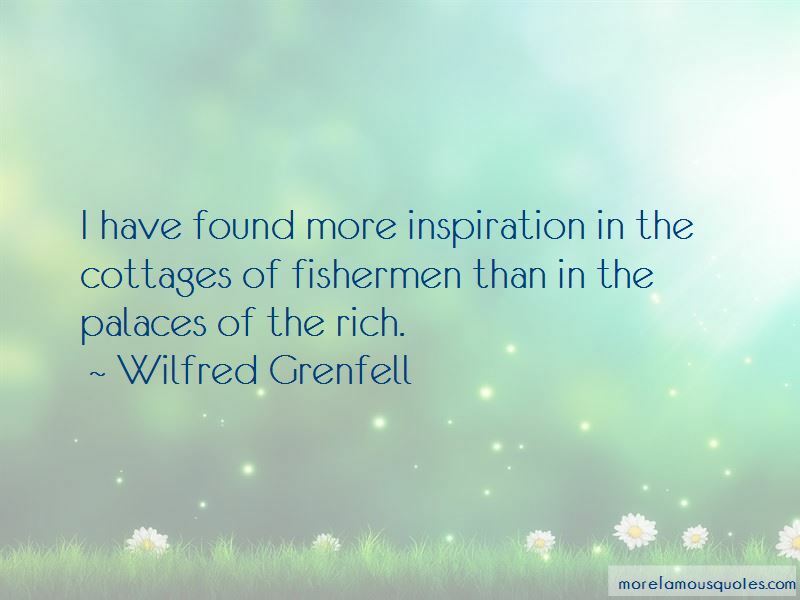 Enjoy the top 12 famous quotes, sayings and quotations by Wilfred Grenfell. Beware as you get the octopus on board. 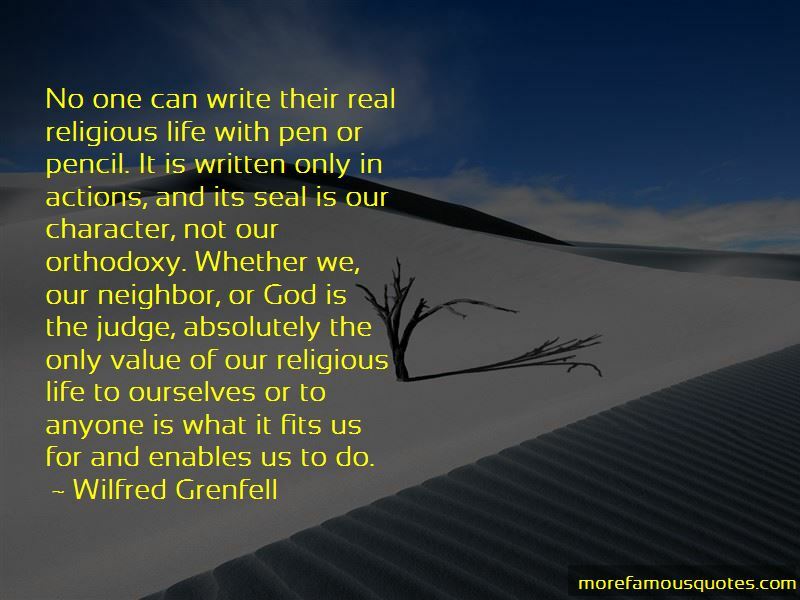 Suddenly he relaxes his grasp, and shhots out a jet of ink, which smarts considerably. 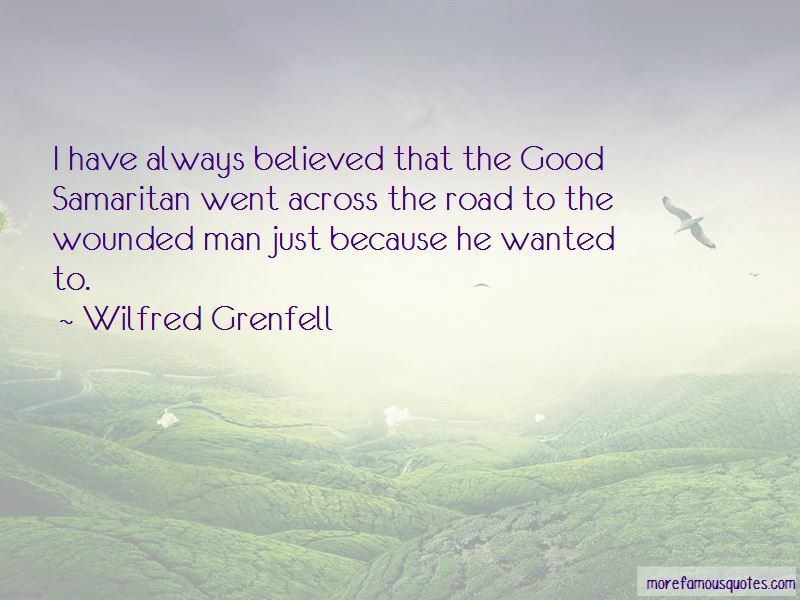 Want to see more pictures of Wilfred Grenfell quotes? 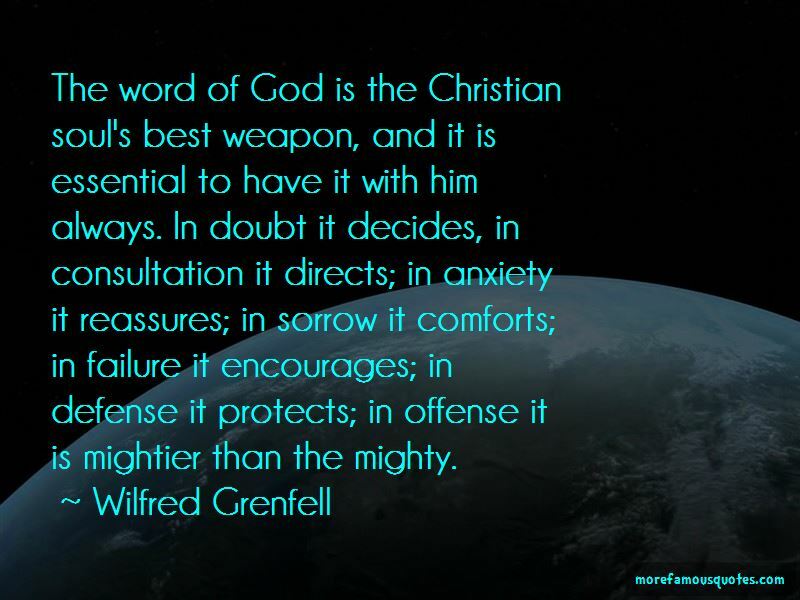 Click on image of Wilfred Grenfell quotes to view full size.